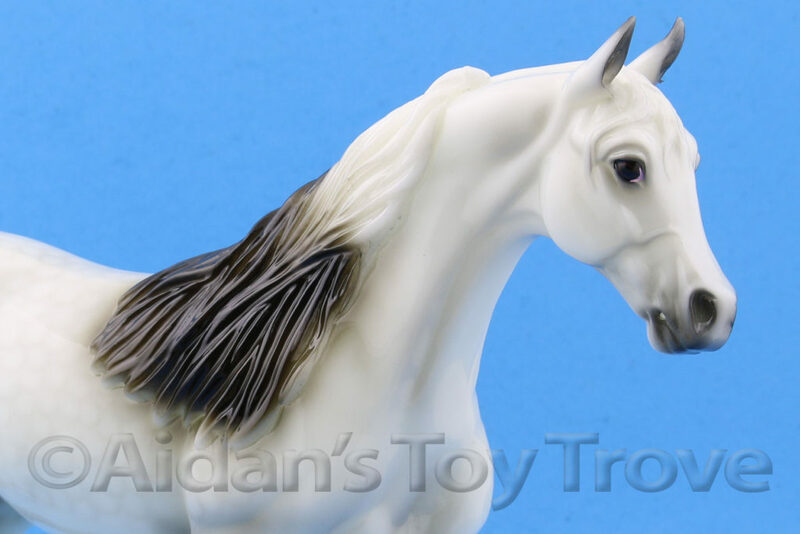 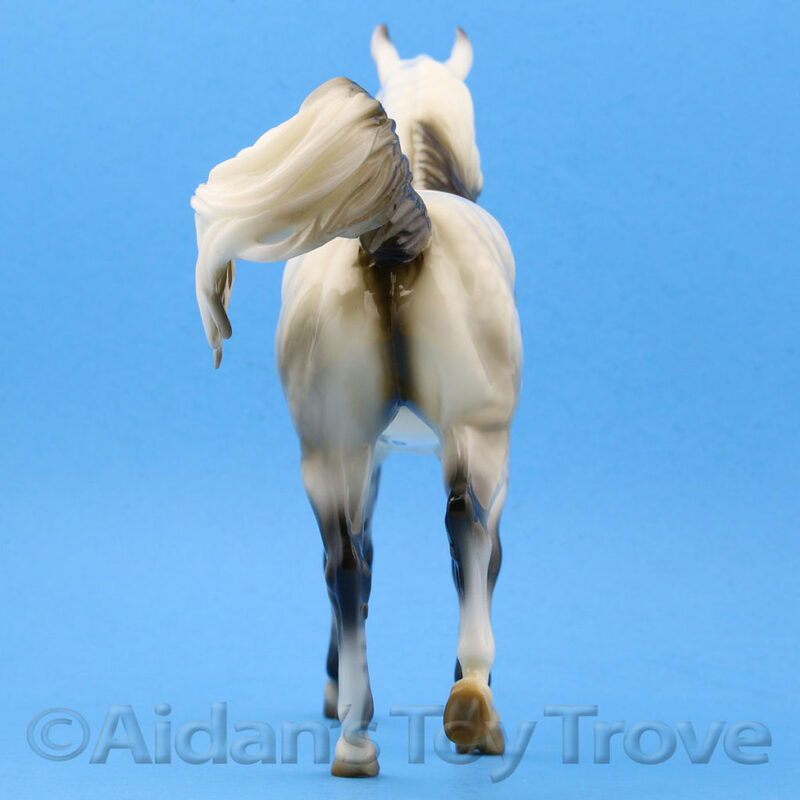 For sale is a Traditional Scale Breyer Furano 711243 . 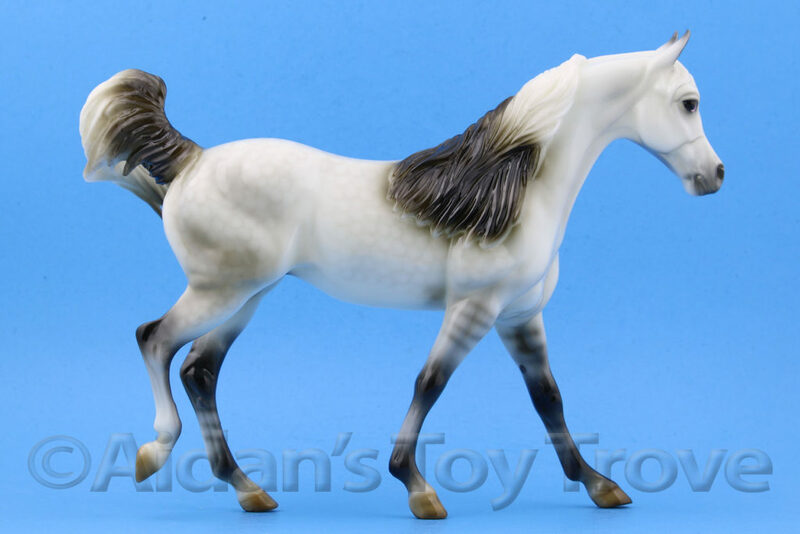 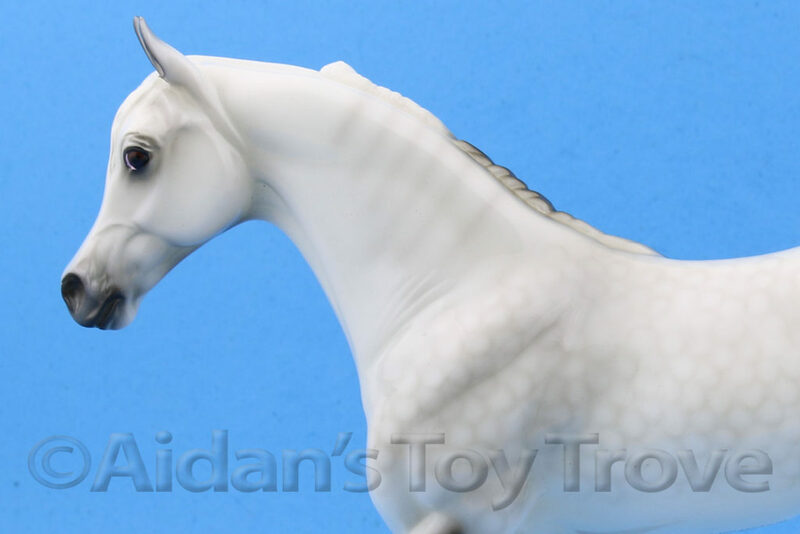 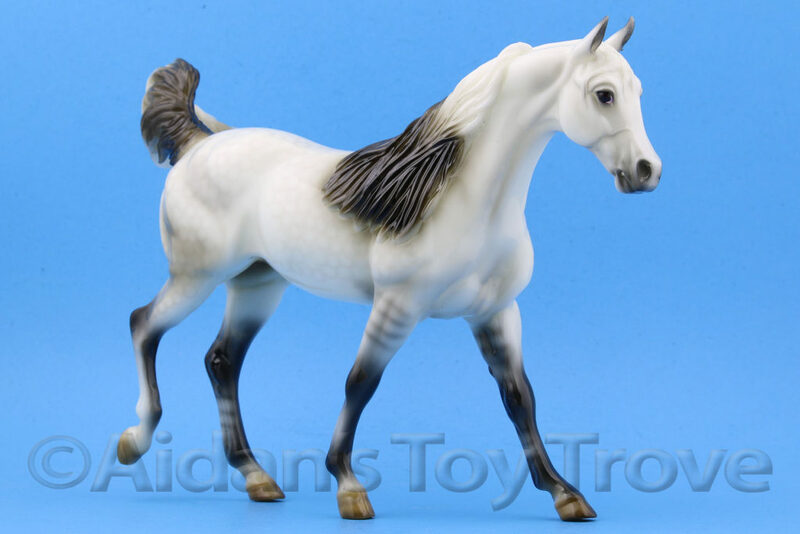 She is a gorgeous glossy dappled grey on the rarely seen Make a Wish or S Justadream mold. 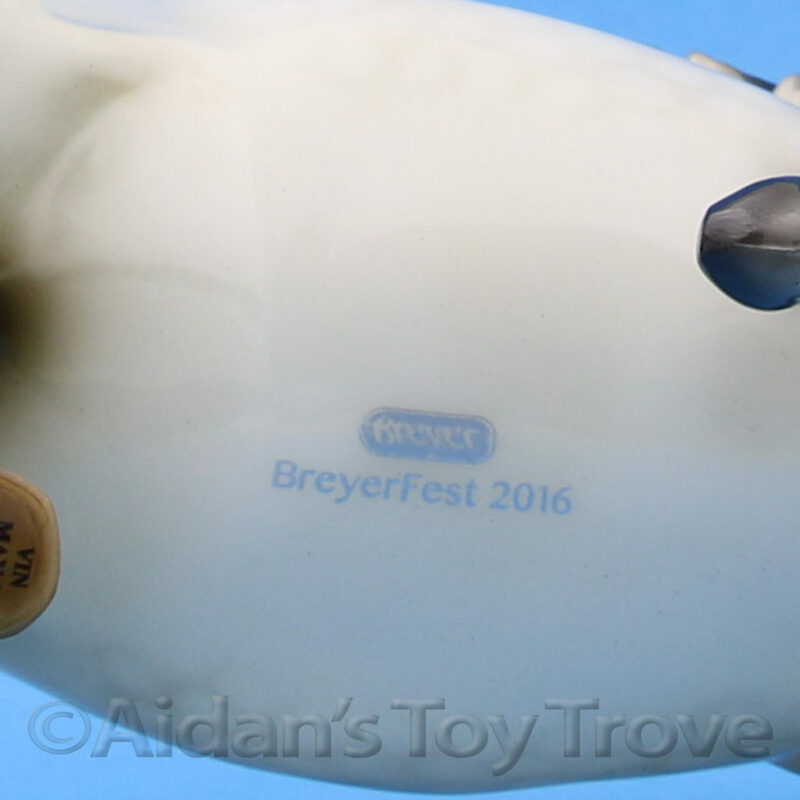 Furano was a BreyerFest 2016 Tent Special Run. 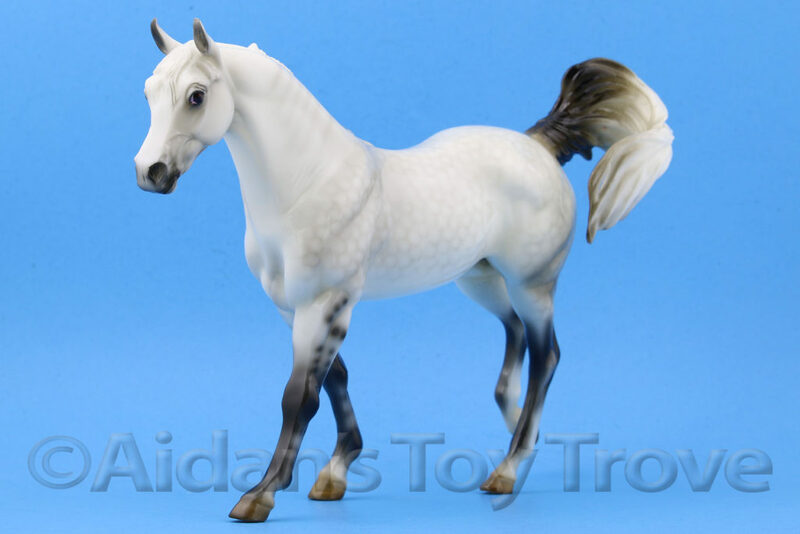 She was limited to 1,400 pieces. 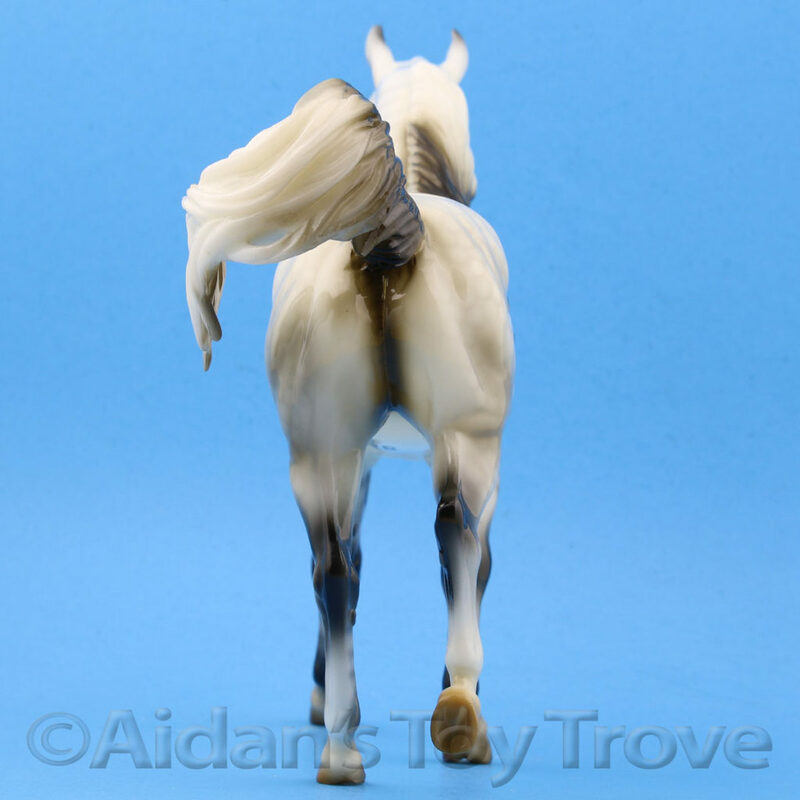 She is stamped BreyerFest 2016 on her underbelly. 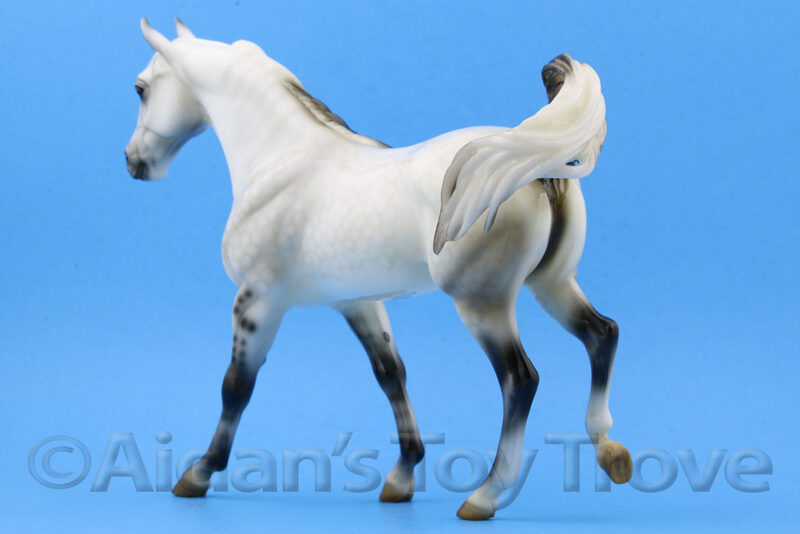 This refined lady is named for the breathtaking ski resort on Japan’s most northern island, Hokkaido. 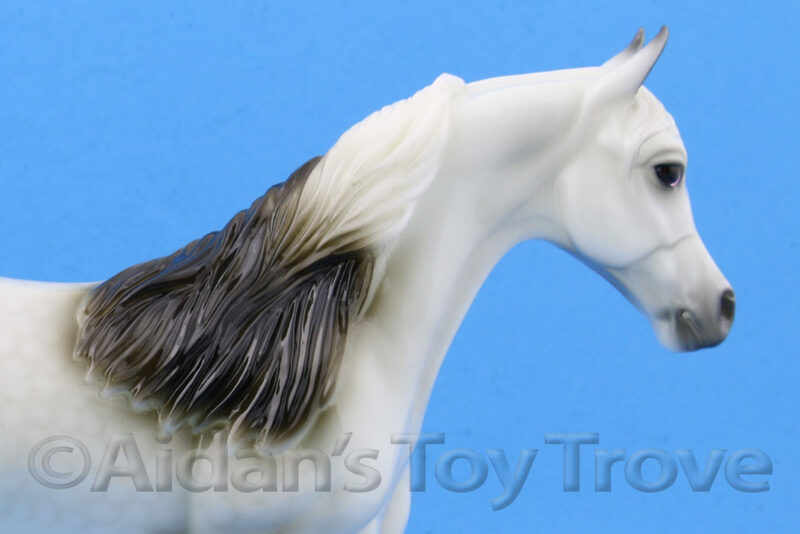 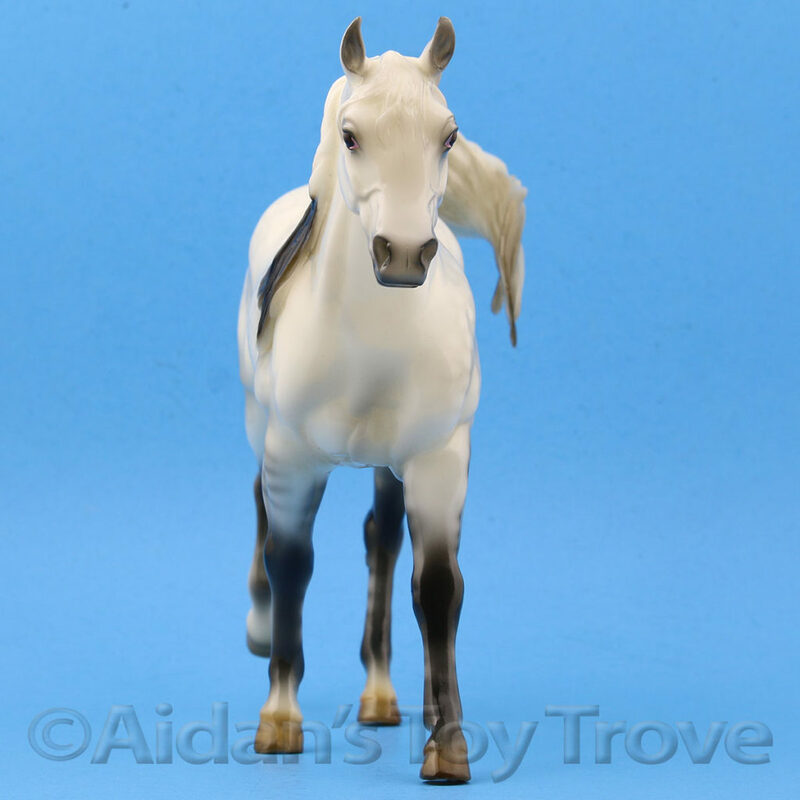 Furano is on the Justadream version of Kathleen Moody’s Arabian Mare mold (#706). 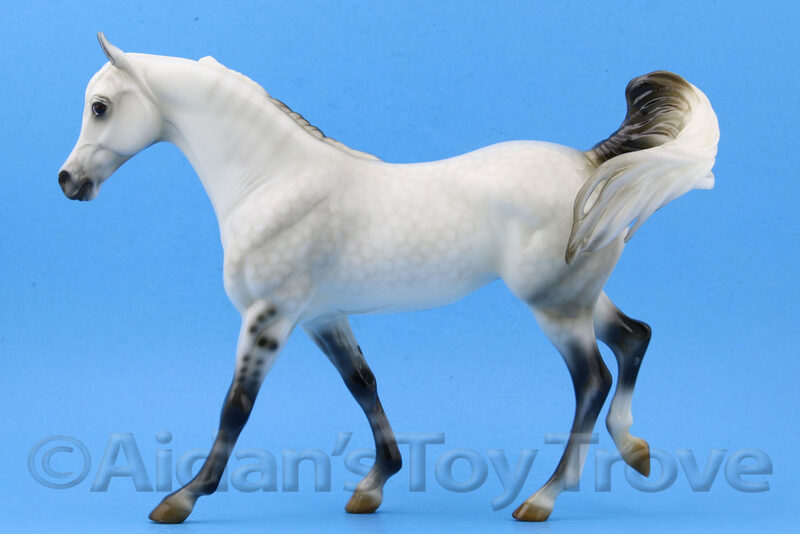 Furano is a snowy, dapple grey with beautifully detailed hooves and shaded mane and tail. 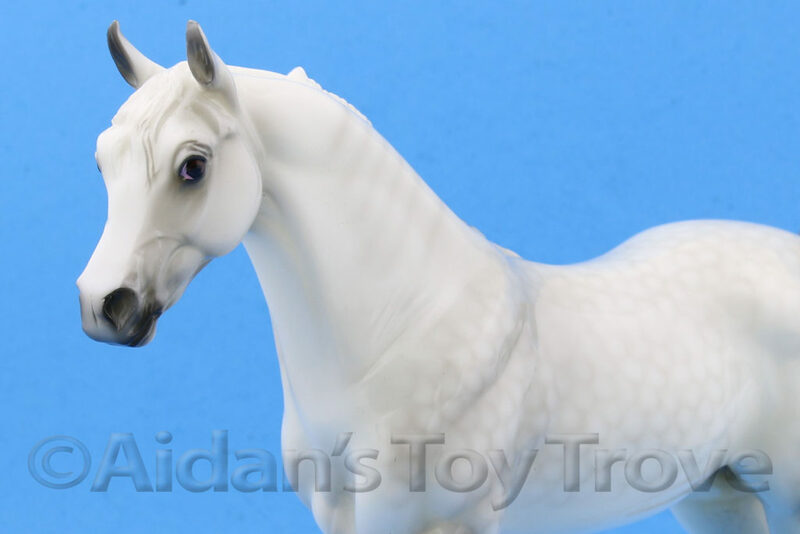 She has a high gloss finish glistening like the pristine ski slopes at Furano. 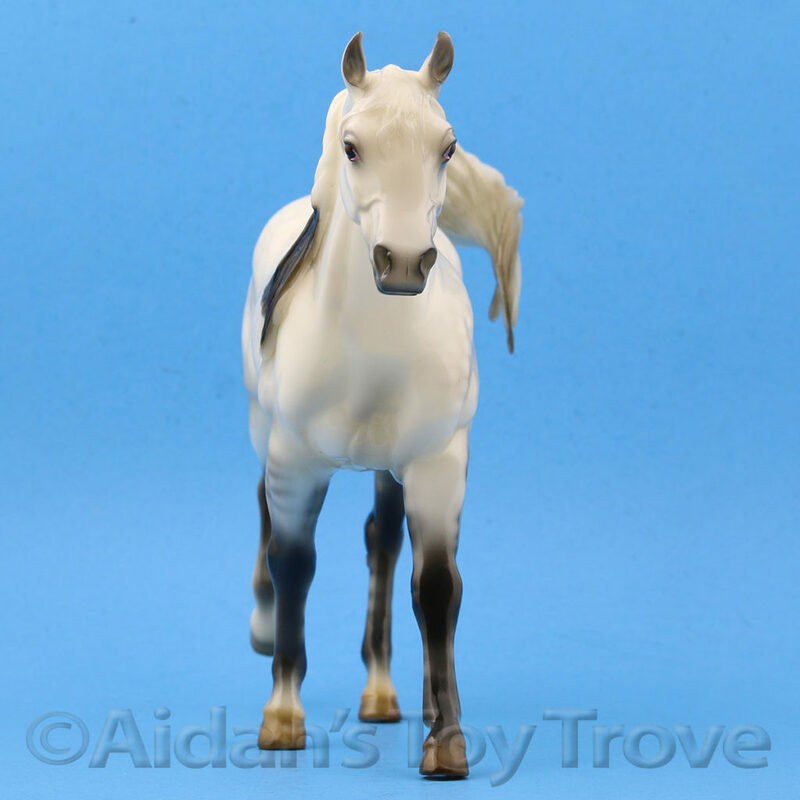 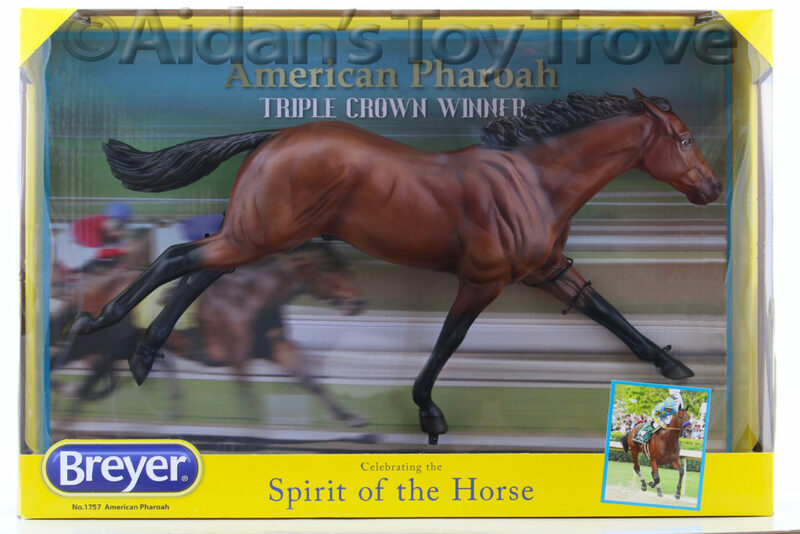 Please note that I have multiples of this model and you may not receive the exact horse pictured. 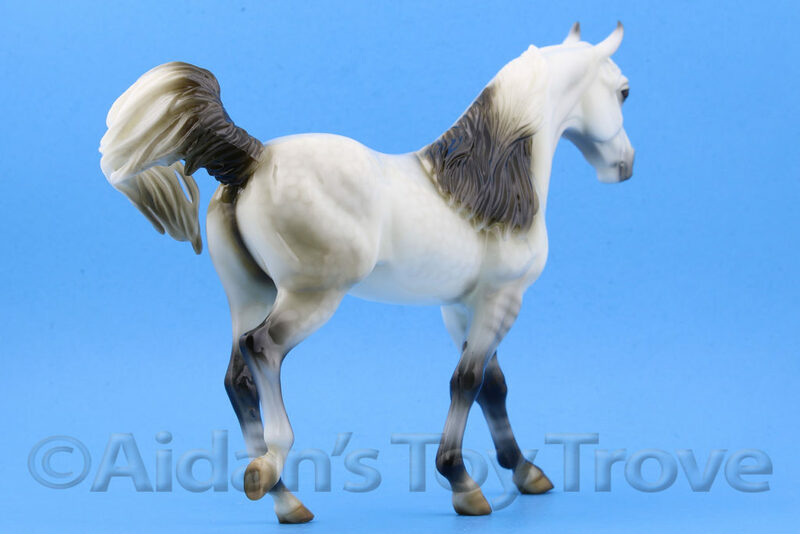 I will inspect for breaks or major flaws but I will not guarantee a LSQ horse. You will receive a New with Original Packaging Furano.